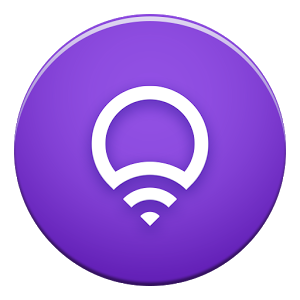 LIFX is another one of those "smart bulbs," an LED light bulb with some basic electronics and a Wi-Fi connection built in, competing with platforms like HUE from Phillips. 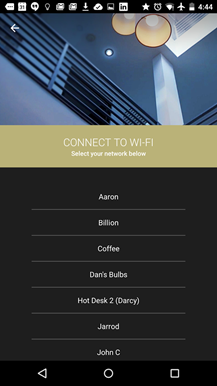 Today the manufacturer's official app gets a significant update to version 2.0, focusing on more connectivity options and integration with other software systems. 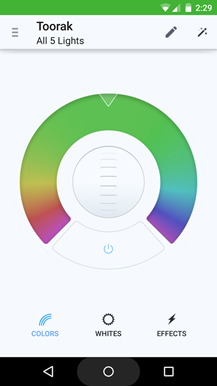 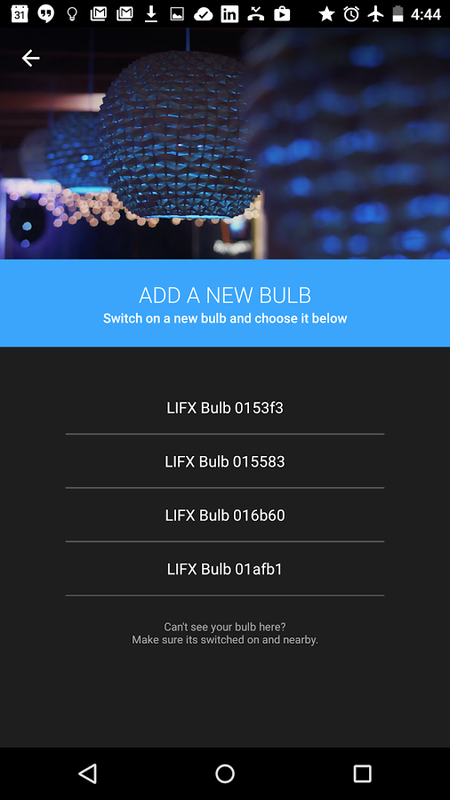 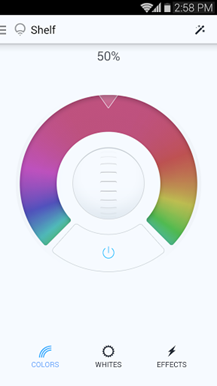 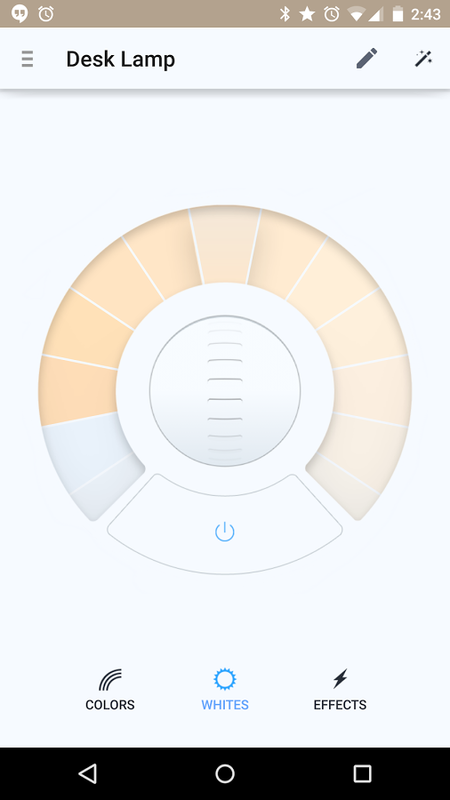 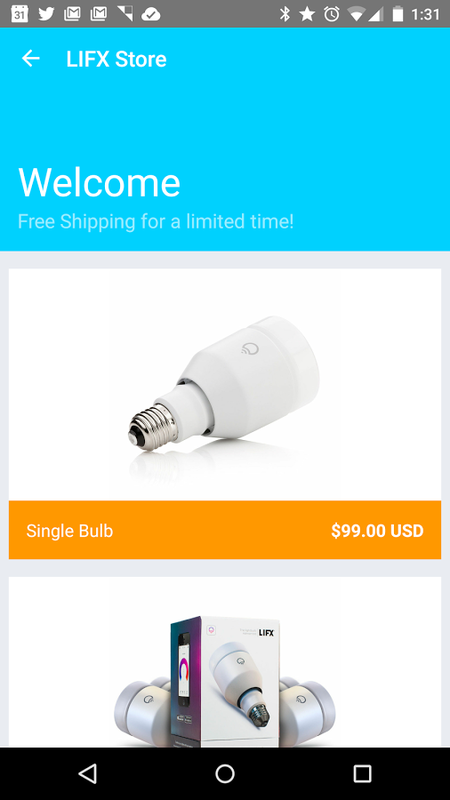 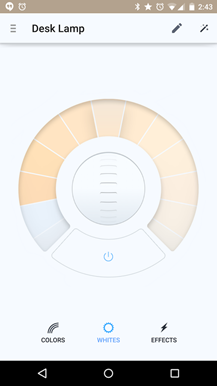 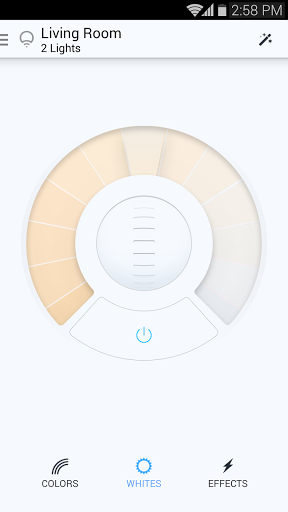 Owners of the pricey bulbs can download the updated app now and connect individual bulbs to their LIFX account. 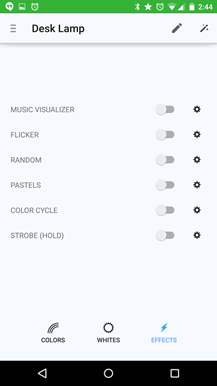 Other improvements include a slightly revamped user interface, notably the ability to edit the names of individual or group lights directly on the control wheel. 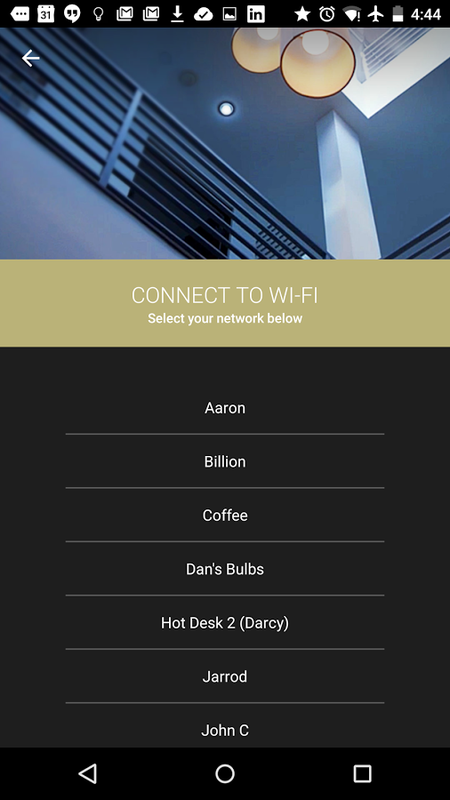 A change to the security setting lets guests control lightbulbs if they're connected to the local Wi-Fi network, but they won't have the same privileges from a remote connection. 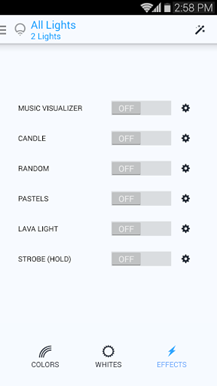 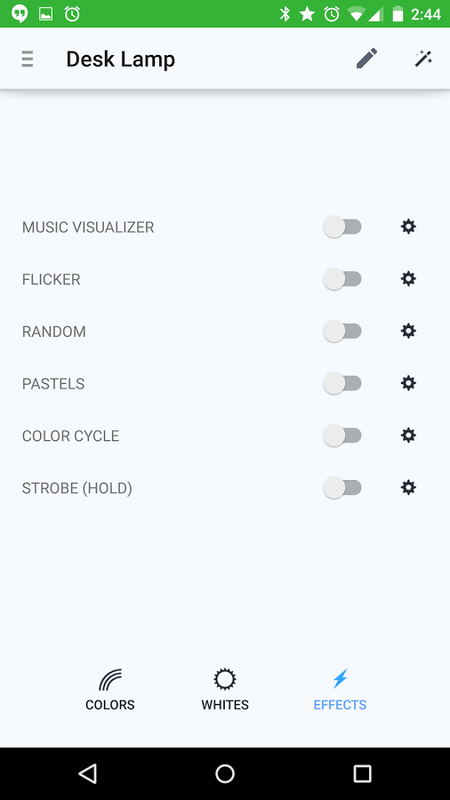 LIFX is a free download on Android 4.0+ devices.